By Melissa Lennig on May 28, 2017 4 Comments. This content contains affiliate links. As an Amazon Associate I earn from qualifying purchases. 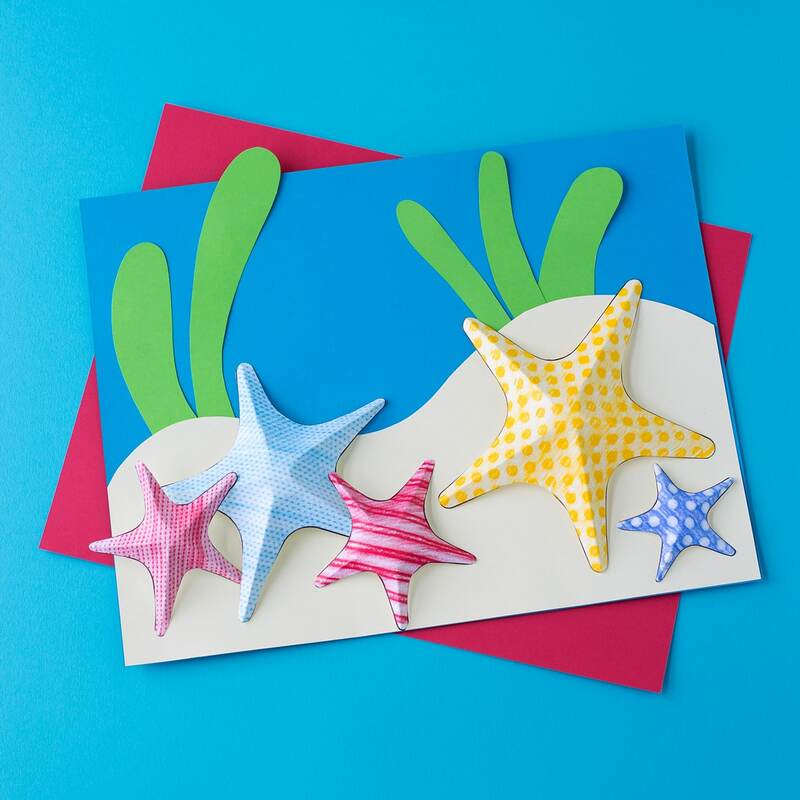 Summer is the perfect season for creating ocean-themed art. 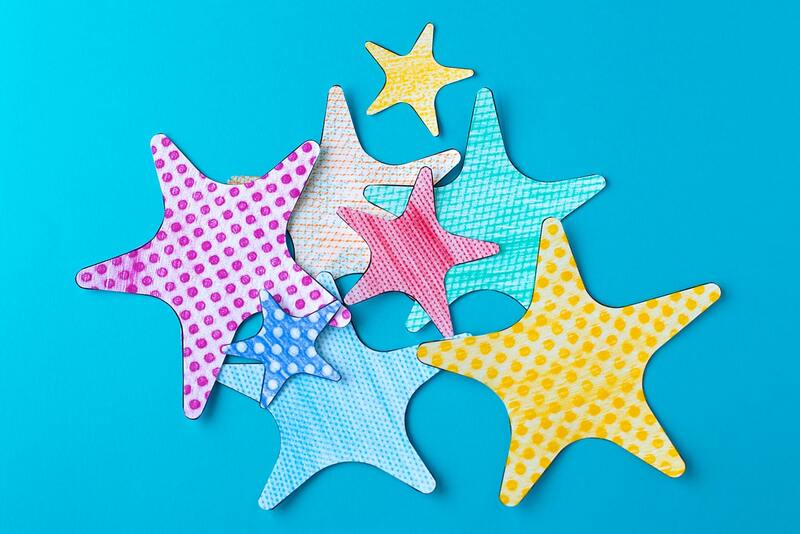 In this post, learn how to make easy Starfish Texture Art with kids. 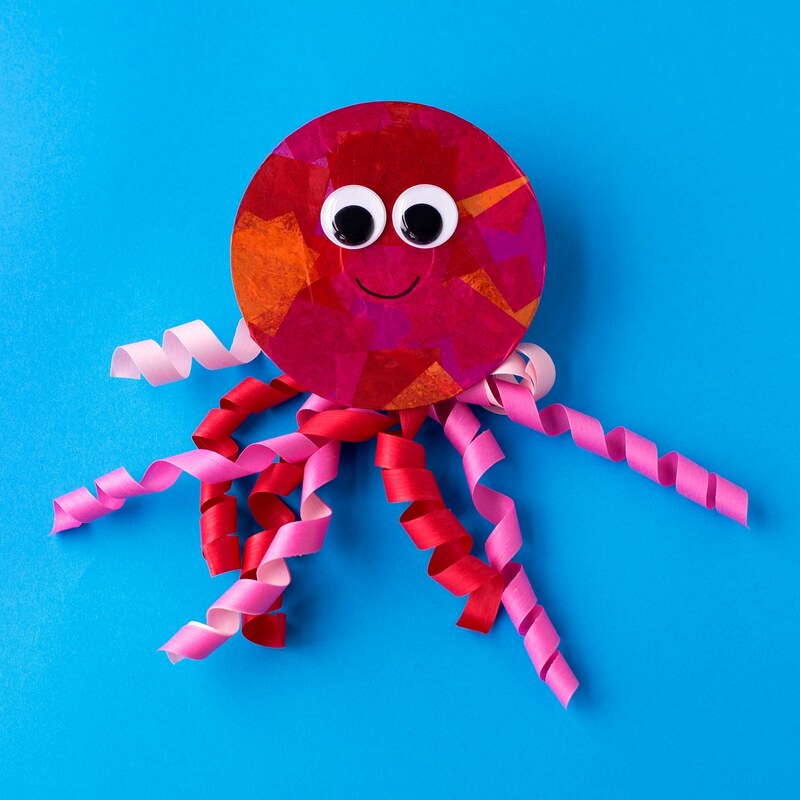 This simple papercraft is the ultimate boredom buster. 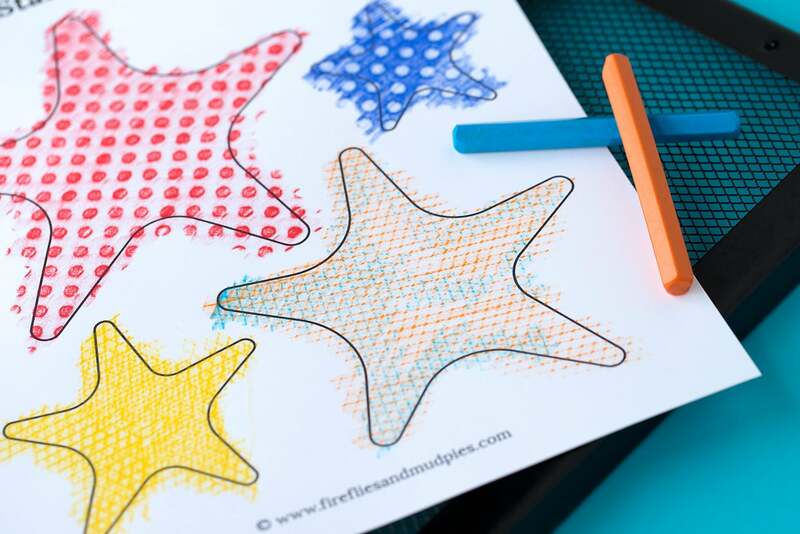 Kids get a kick out of experimenting with textures and colors while creating a life-like 3D starfish. 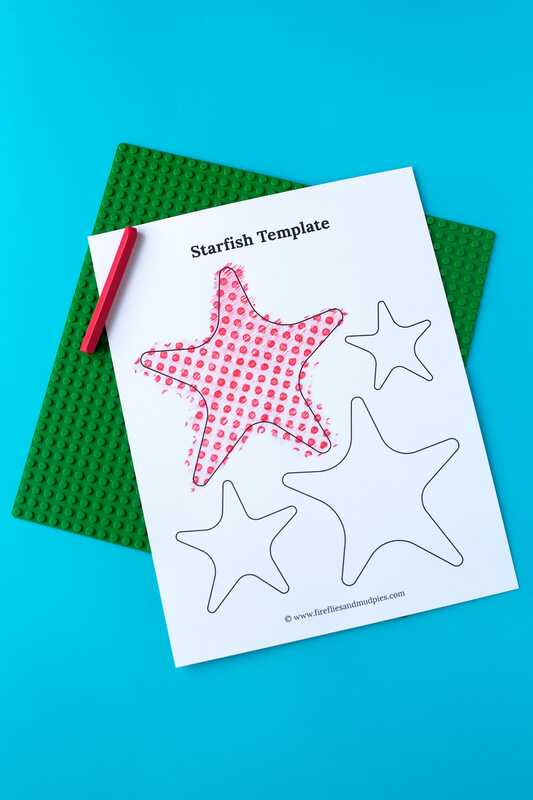 Print the starfish template on white cardstock, then invite kids to make crayon rubbings of interesting textures over the starfish. This art technique is called frottage. My kids enjoyed experimenting with mixing colors and textures. 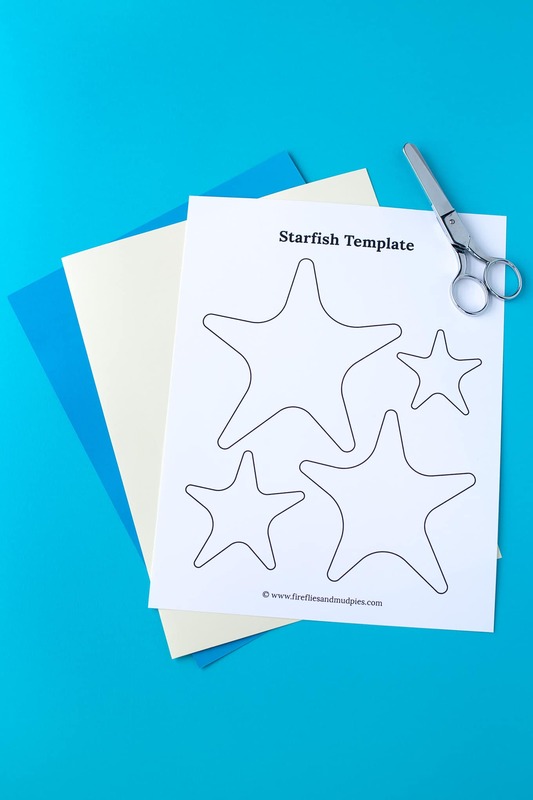 When kids are finished rubbing textures, invite them to cut out all the starfish. 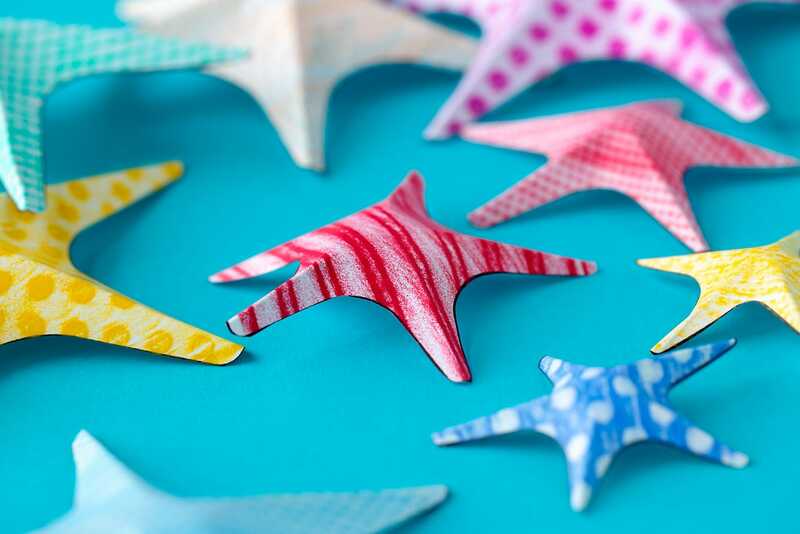 Fold each leg of the starfish to create a unique 3D effect. 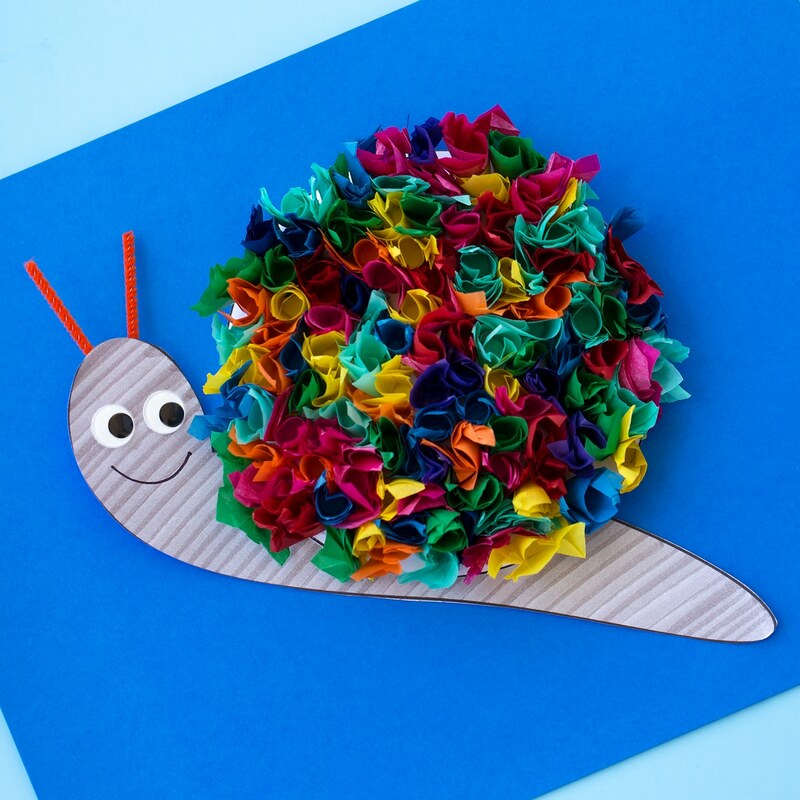 Cut seaweed from the green paper and sand from the cream-colored construction paper. Glue them together to make an underwater ocean scene. 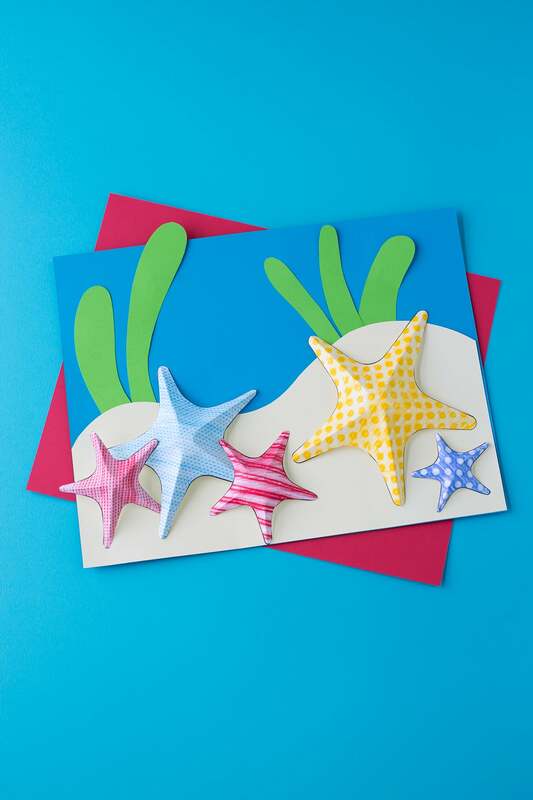 Last, glue the starfish to the ocean scene. 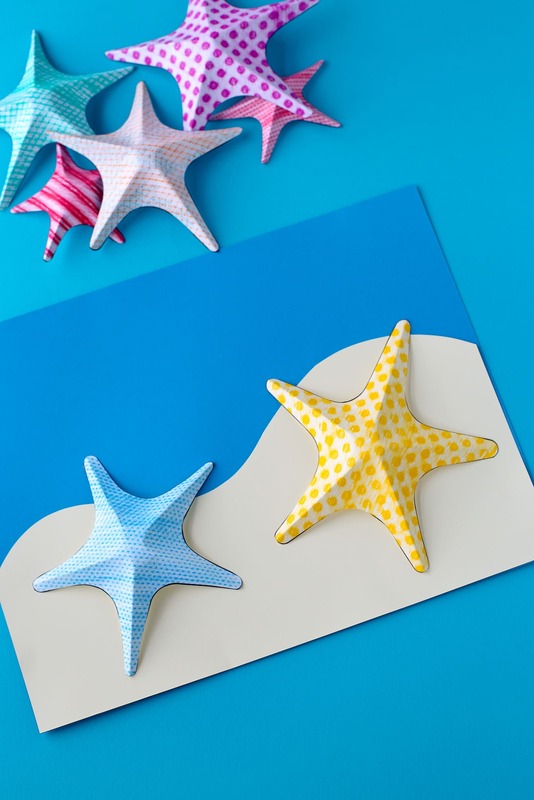 Click the images below to view more creative ocean-themed crafts for kids. 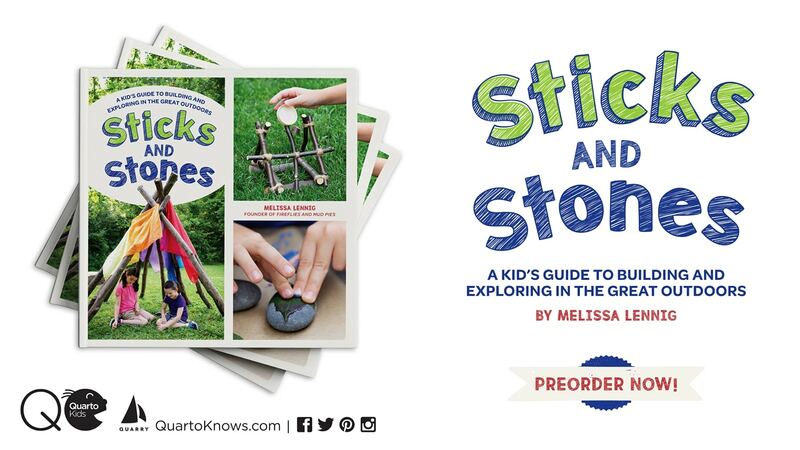 Looking for little projects to do with grandchildren. Thank you so much for the inspiration! Came just in time for me bye, we´re off and start to work right now!